Camping Accommodation, right by the Sea! 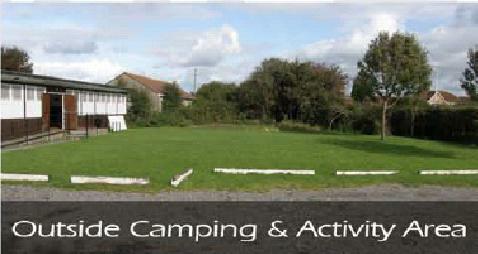 1st Uphill Scout HQ is an ideal place to spend a weekend camping or run a sleepover event. Our HQ is less than 15 mins walk to the beach between Weston & Uphill and offers secure facilities for younger groups such as Brownies, Rainbows, Beavers & Cubs as well as outside camping for Scouts and older groups. training room doubles as adult sleeping and a separate room for indoor activities. Our leaders/meeting room as a widescreen television, DVD player. Our headquarters include disabled facilities, a leader’s shower room and plenty of room for separate sleeping areas for young people and leaders. 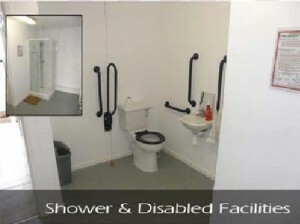 There are male, female and disabled toilets and a spare room should it be needed for additional privacy. The site is secure and items can be safely left in the hut as there is an alarm. It is also possible to make the hut secure from the inside at night. There is a 5 bar gate stopping any unauthorised vehicular access.Kitchen Facilities We have a large kitchen with double oven, microwaves, freezer, fridge and all crockery/cutlery and cookware needed to run your camp without the need to bring it all with you. 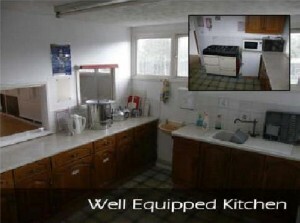 We have a large kitchen with double oven, microwaves, freezer, fridge and all crockery/cutlery and cookware needed to run your camp without the need to bring it all with you. 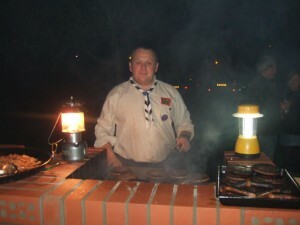 We have a double brick-built BBQ which can be made full use of at any time and normally a good supply of wood. The outside has a large car park able to accommodate 15-20 cars and the camping area will allow 3-4 patrol tents to be pitched or used as an enclosed outdoor activity area. Weston Seafront is only 20-30 mins away by foot with attractions such as the Sealife Centre, Bowling Alley and the Pier. There’s Bristol Zoo, a number of 9 hole golf courses in the area, Puxton Park, Helicopter Museum, SS Great Britain, The Mendip Hills and lots of other things of interest in the surrounding area. If you are looking for a base to spend the a weekend by the sea, hike the West Mendip Way or just need a change of venue to spend a weekend why not consider using 1st Uphill Scout Headquarters as your camping destination. 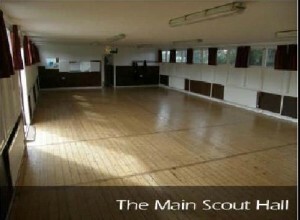 We will only hire out the HQ to organisations with a similar ethos to the Scout Association.